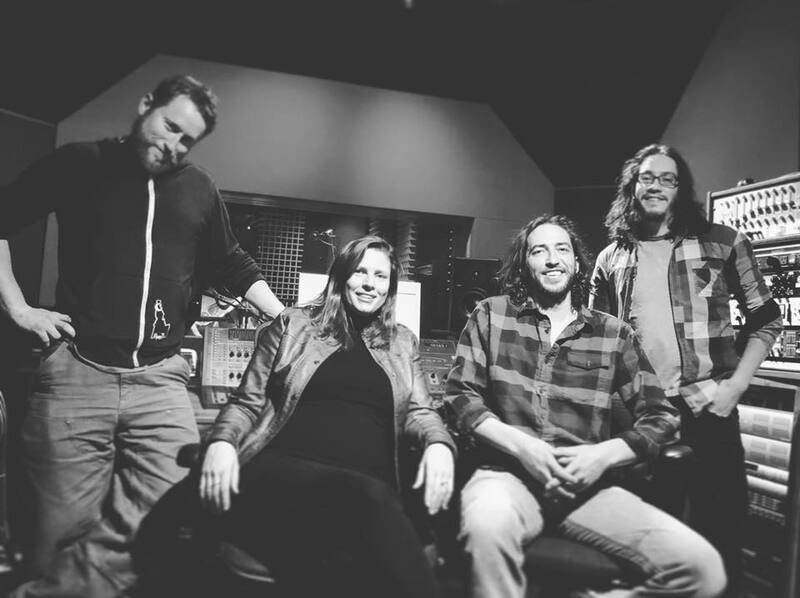 Borne from local songwriter collective Thistledown, this quartet has emerged as a musical force layering acoustic sounds into patterns that often rearrange themselves several times within a single track. Gypsy, folk, blues, and bluegrass are among the genres you'll hear from the mouths and instruments of these seasoned musicians. Neal, Heather and Ty all bring original compositions to the stage and work up unique interpretations of some of their favorite folk, rock, and blues artists. Heather, Neal and Bennett have performed together at Treefort Music Fest and Sawtooth Valley Gathering and they've shared stages with Jay Cobb Anderson Band, Jeff Crosby and the Refugees, The Young Dubliners, Shook Twins and members of Yonder Mountain String Band and Old Crow Medicine Show. Bennett, Heather and Ty cut their chops playing in northwest folk projects The Jackalope Saints, Stoneseed, Jonathan Warren and the Billy Goats, and sharing stages with traveling acts from across the west like Elephant Revival, Blackberry Bush String Band and the Sweet Lillies. Neal Goldberg brings a strong, international background in blues and rock, relocating from Singapore where he headlined a nightly blues revue. Neal's a highly-accomplished guitar player who attended Berklee College of Music for guitar performance and has been taking the Boise music scene by storm since his arrival in 2016. Ty Clayton, lead singer and songwriter from former local roots project Stoneseed, is the newest pan handler, joined the project in Fall 2017 on vocals, guitar, and mandolin.